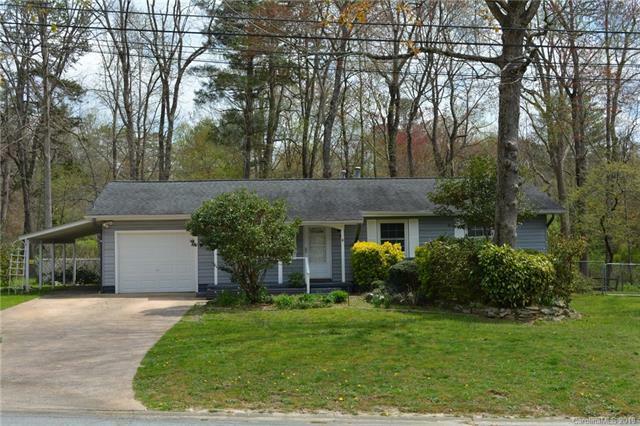 Well maintained 3 bedroom, 1.5 bath single level home ready for a new owner. 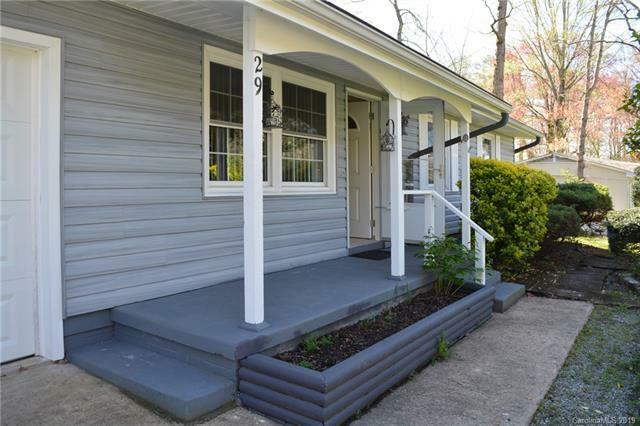 Updates include the roof, vinyl siding, electric breakers, hot water heater, gas furnace, central A/C, new carpeting and new counter top (4/2019). 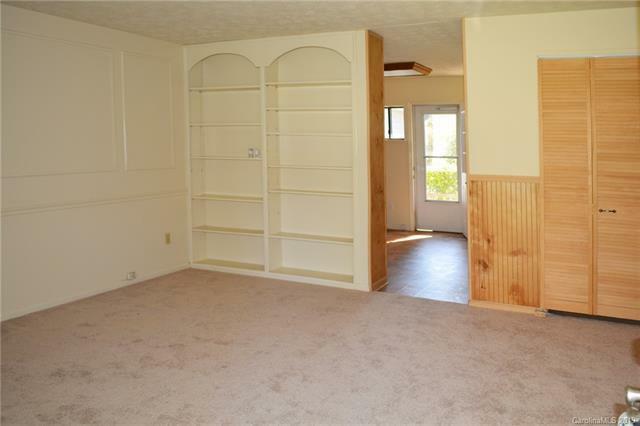 14' X 14 Living room with chair rails and bookcases. Family Rm with gas log fireplace and access to the deck. Kitchen with garden window and breakfast area overlooks a planned garden with storage shed - all fenced and deck. A 13x13 storage garage and carport. 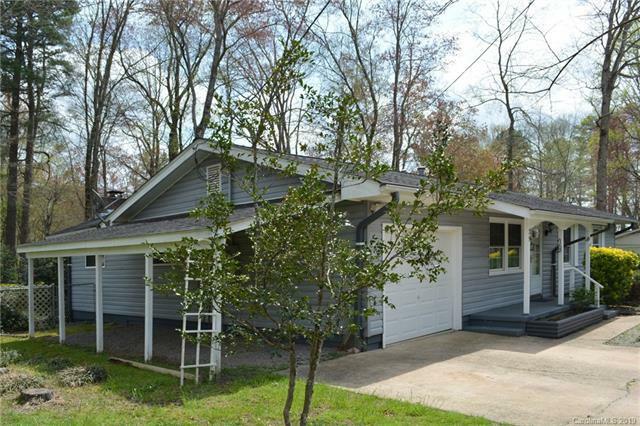 This property is private but with easy access to I-26, shopping and recreation. Appliances left as a courtesy, no warranties. NOTE: This Property is not on Craigs List.